We were more than excited to be part of Disneyland. 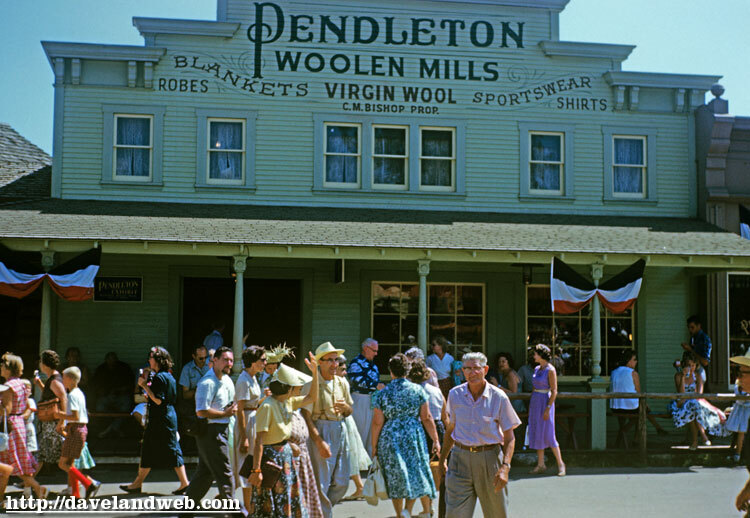 Pendleton established a ‘Dry Goods Emporium’ that opened for business right along with the rest of the park on July 17, 1955. 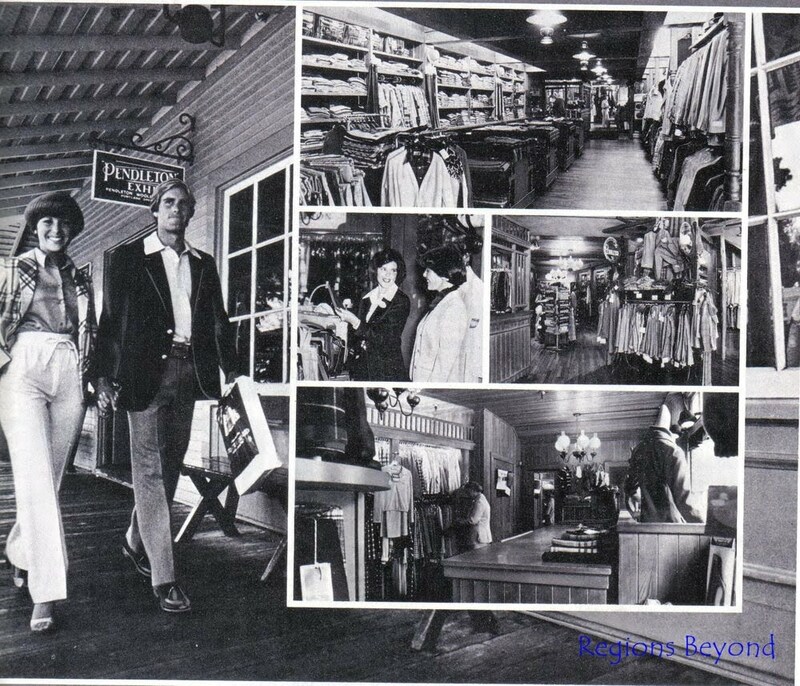 The store was a rustic wonderland of Pendleton’s woolen products, along with belts, wallets, hats, and other Western-themed merchandise. Much of the clothing sold in Disneyland had its own special labeling that featured the spires of Cinderella’s castle. 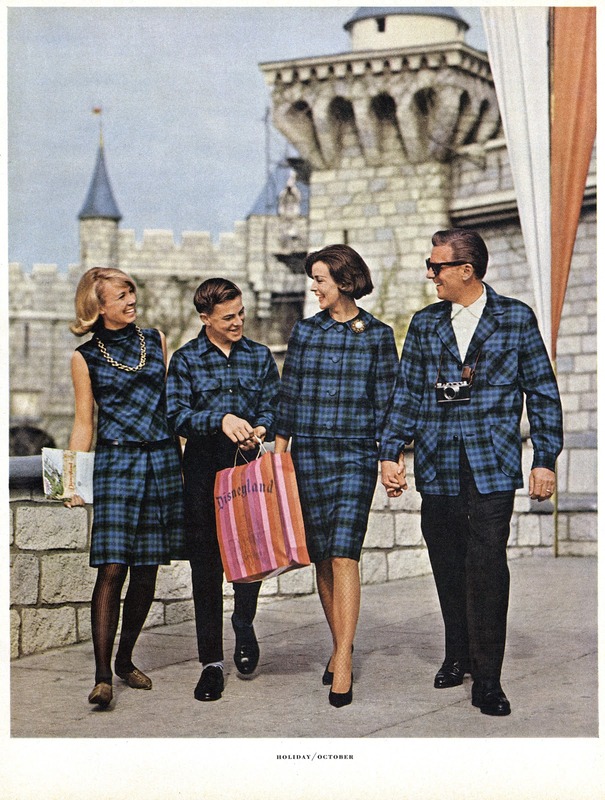 It seems that a new plaid Pendleton shirt was part of the vacation for many young men in America, and the store set a record for sales of Turnabout reversible skirts in the late fifties. Our Disneyland store was phenomenally successful. We had a unique way to share the bounty of the Disneyland store’s sales. Visitors were asked for their zipcodes, and credit for the purchase was awarded to their nearest Pendleton store back home. It’s said that the family that plays together stays together. Well, what does a family who plaids together do? 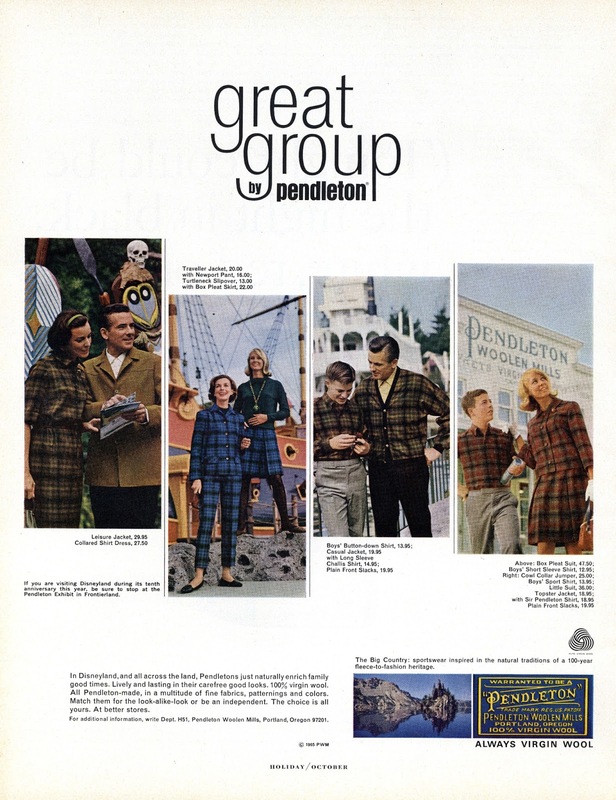 Whatever it is, this family from 1963 is doing it in Pendleton style. 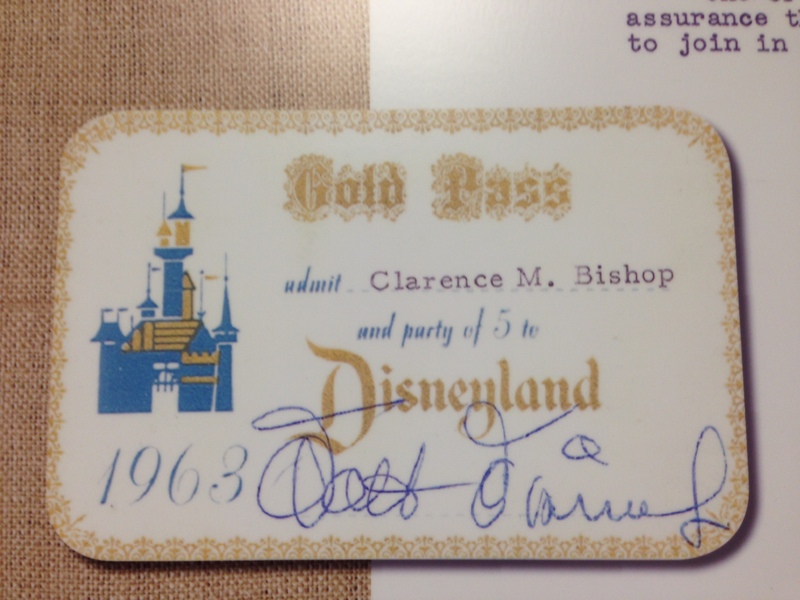 1963 was the year that Clarence M. Bishop took his own Gold Ticket tour of Disneyland. The Bishop family is a hardworking bunch, and when they vacation, they tend to gravitate towards places where they can ride or fish. But Mr. Bishop had a great time in Anaheim, according to all reports. 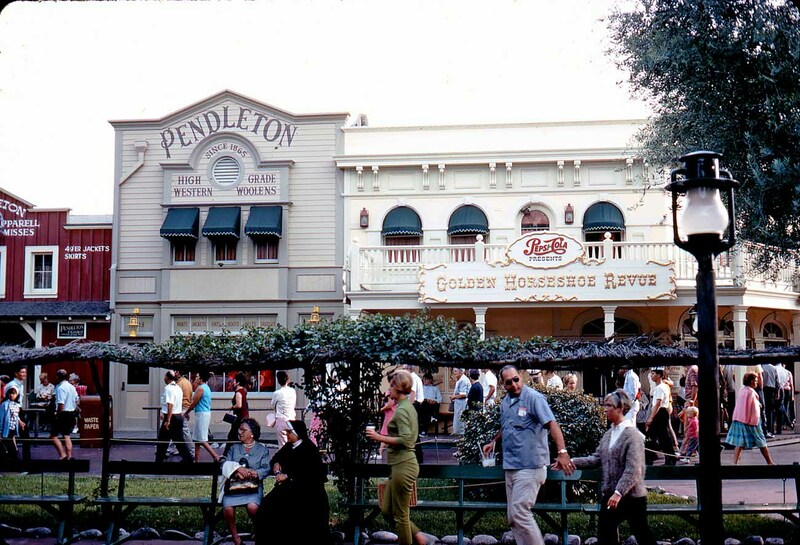 We’re glad that a trip to the old store remains a favorite memory of so many of Disneyland’s long-time guests. 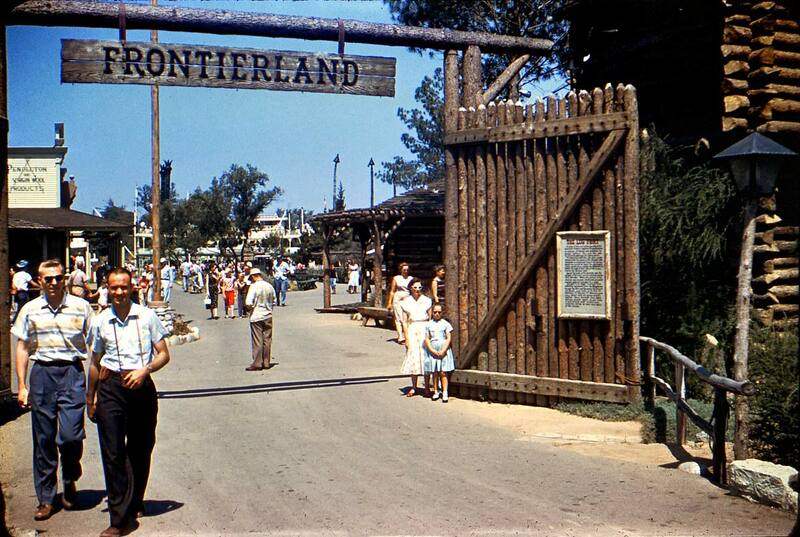 We have been asked, “What happened?” by Disney guests who remember our store with nostalgia. 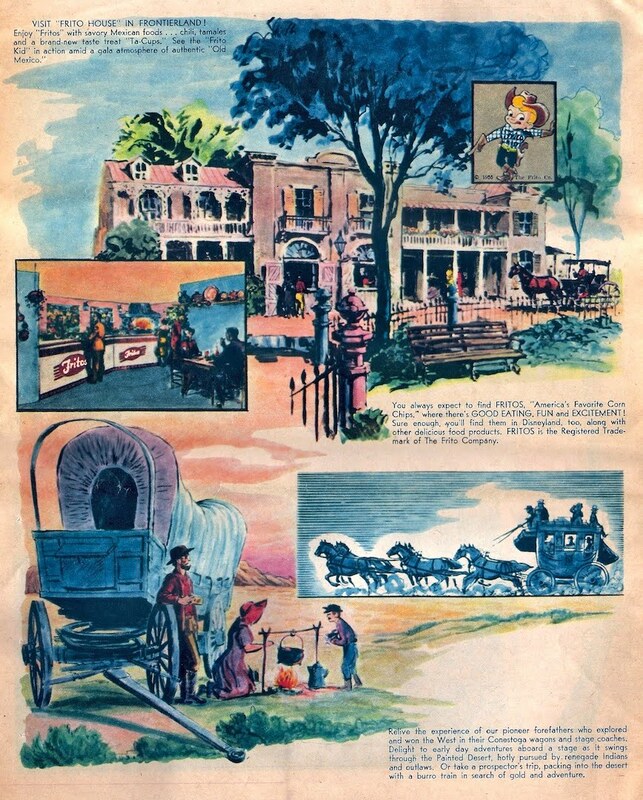 The partnership dissolved amicably when the Disneyland Resort shifted their merchandising focus to more Disney-oriented goods. The store closed in April of 1990. Today, the Bonanza Emporium does carry some Pendleton merchandise, as does Ramone’s House of Body Art. 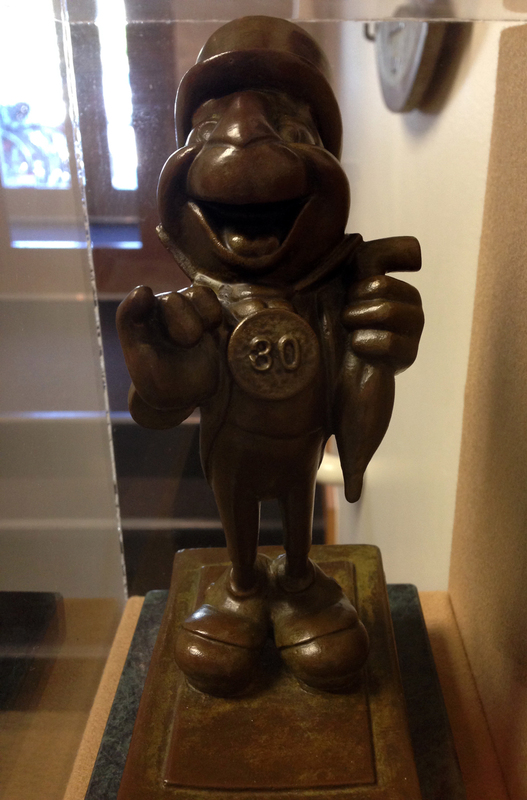 In our Heritage Hallway, you can find a framed letter from Walt Disney about the partnership, and a small bronze of Jiminy Cricket. The letter came to invite us to the official press and television premiere on July 17th, 1955. 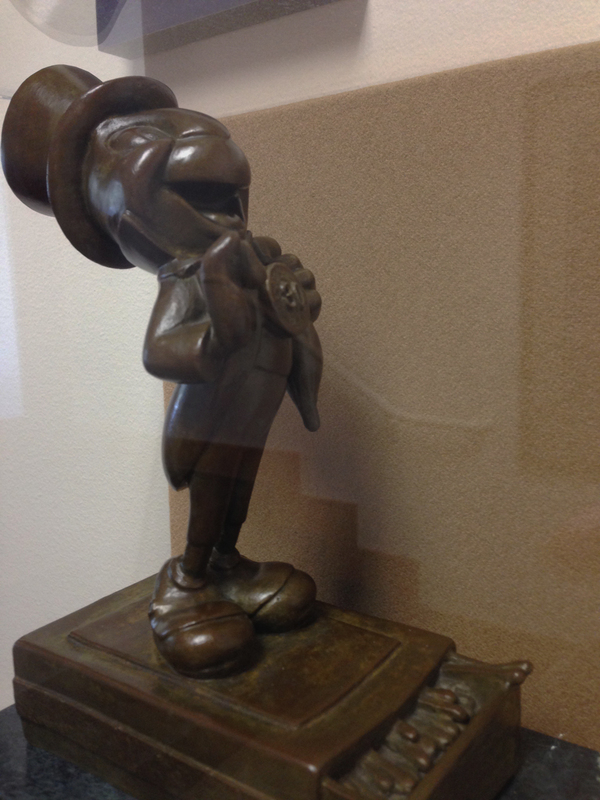 The bronze was a gift to us from Disney. 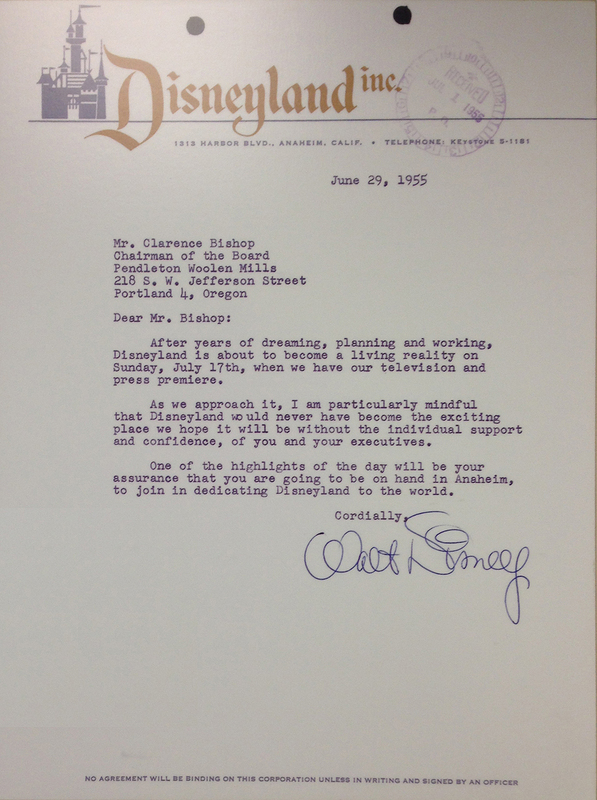 We’re proud of our history with Disneyland, and want to say thanks to all the guests who have made us part of their visit. 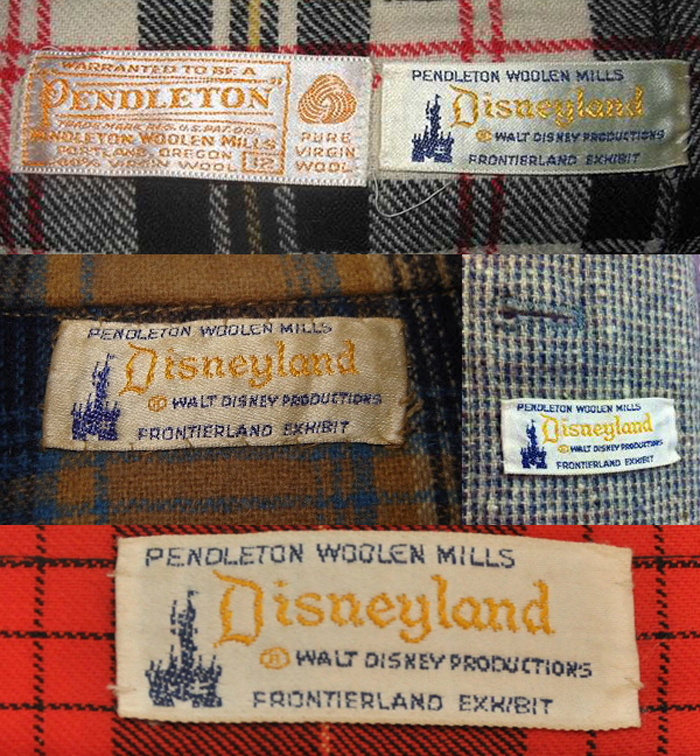 Have fond memories of visiting the Pendleton Store at Disneyland & still have some of the items purchased from those trips. 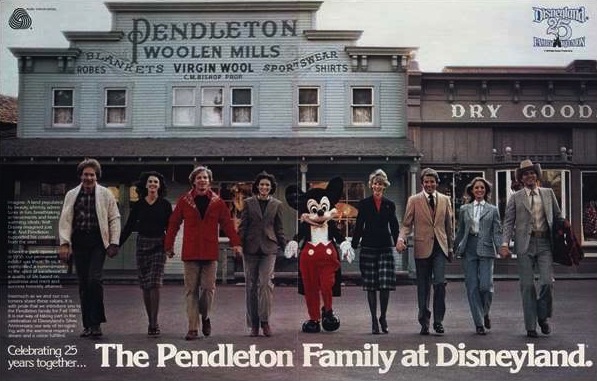 My mom was able to get “shopping passes” just to visit the store w/o buying park admission, when there were so few Pendleton stores nearby in Southern CA. Thanks for the most enjoyable retrospective. I’m afraid we do not. Good luck with your report!